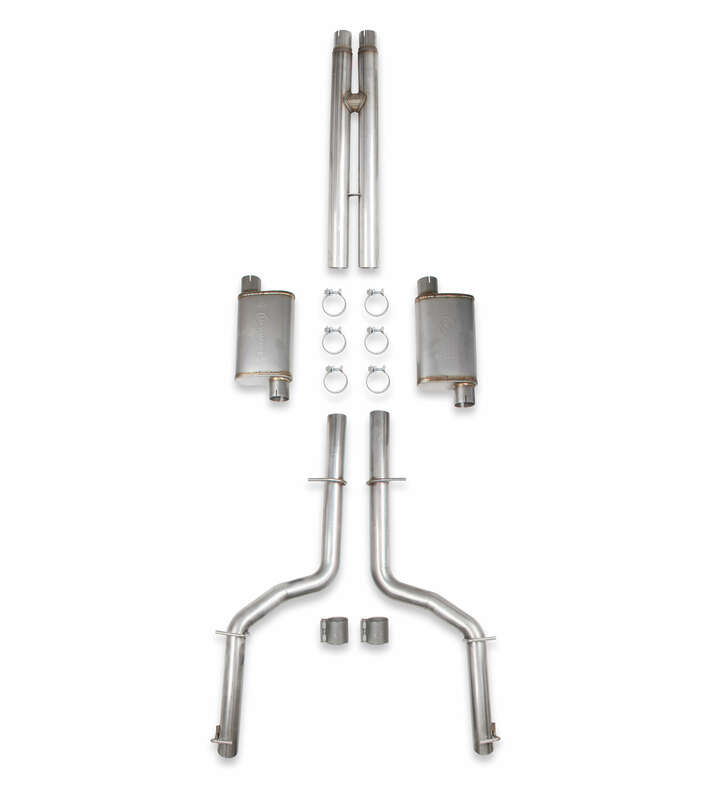 Description: Hotchkis Sport Suspension CHESTR034 Premium Steering Rebuild Kit for the 93-97 Chevrolet Camaro 93-97 Pontiac Firebird 98-02 Chevrolet Camaro and 98-02 Pontiac Firebird. 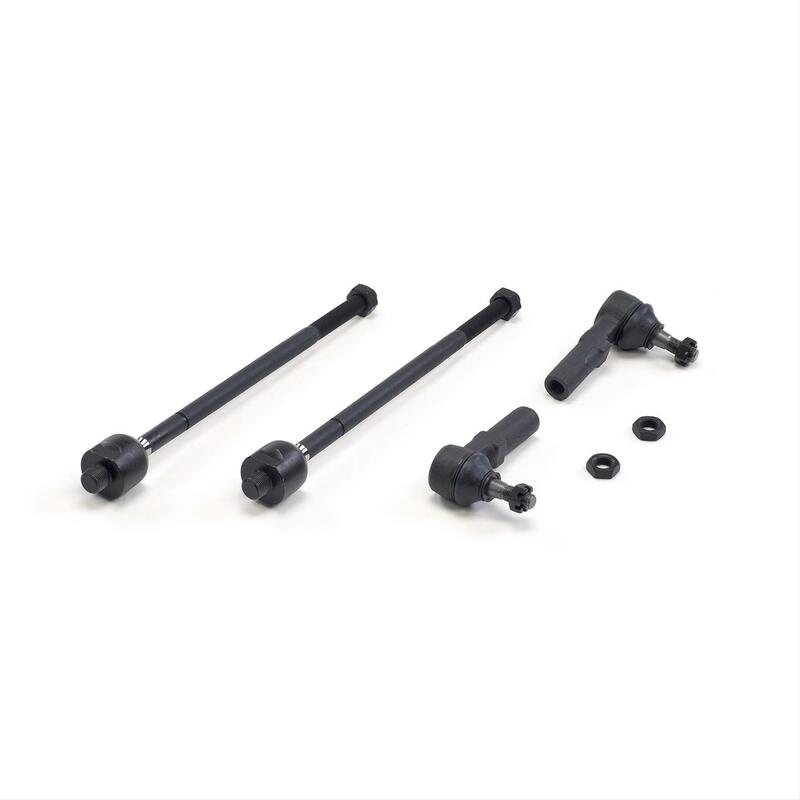 Kit Includes (2) Inner Tie Rod Ends (2) Outer Tie Rod Ends. Heat Treated 4140 Forged Ball Studs Triple Lip Sealed Boots installed. Worn out steering parts cause poor performance and put your safety at risk. Don't trust your old suspension parts upgrade your Muscle Cars suspension with one of our PREMIUM STEERING REBUILD KITS. We have sourced only the highest quality components and placed them in a convenient kit.